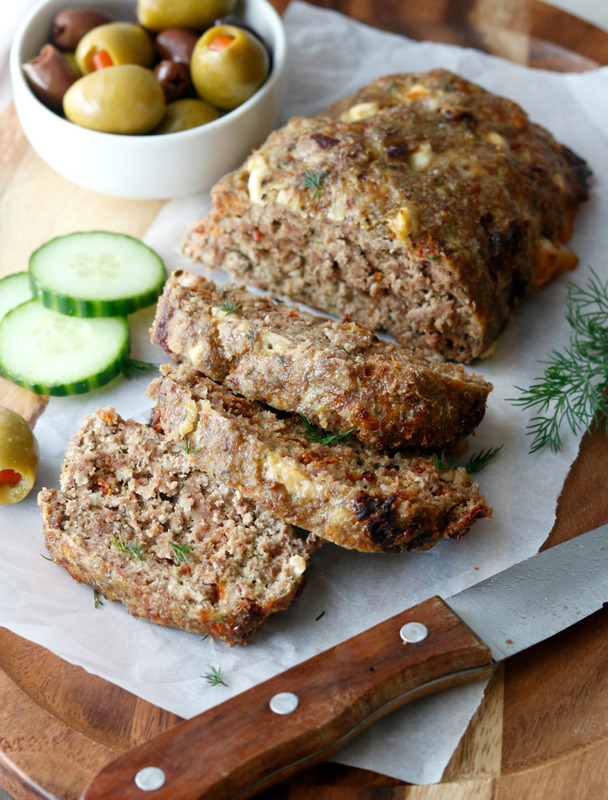 Jenna Mostowski’s Greek Meatloaf is a savory Mediterranean inspired dish that will have your guests eating out of your hand or at least going back for seconds. Highlighted by lean grass-fed ground beef, she’s added some amazing flavors to this meatloaf. Preheat oven to 350F and line a baking sheet with parchment paper. Combine ingredients for meatloaf thoroughly in a large mixing bowl. Form mixture into a loaf/log on baking sheet and bake 50-60 minutes. While meatloaf bakes, stir together ingredients for tzatziki. Remove meatloaf from oven and allow to rest 5 minutes before slicing. Serve with tzatziki for drizzling or dipping. Jenna is a Recipe Developer and Food Photographer. 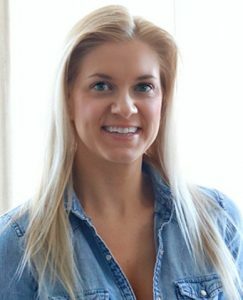 She is the girl behind the healthy recipes at Fresh and Fit, her recipe development company and blog of the same name. 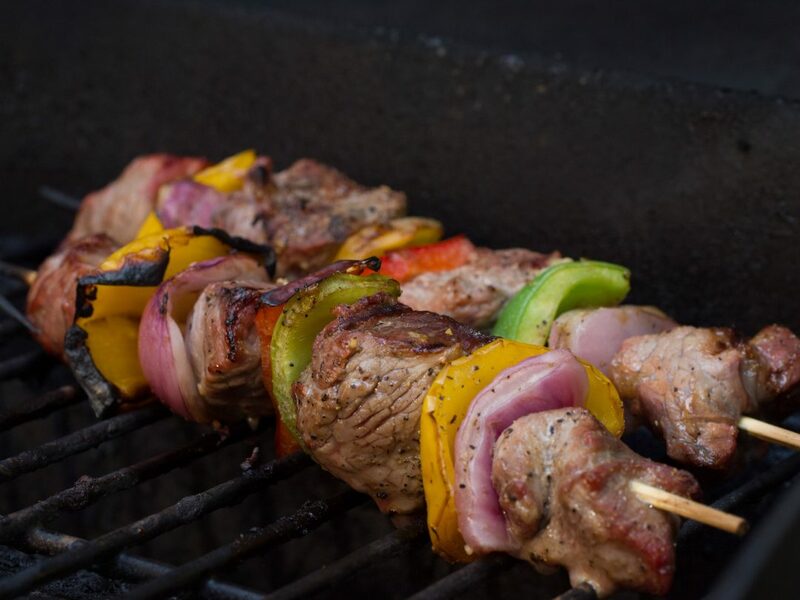 Jenna loves to cook recipes that suit a variety of diet lifestyles– from Vegan to Paleo. Her philosophy on food is that it should be beautiful, affordable, and of course, delicious. When Jenna isn’t in the kitchen, you can find her hiking with her German Shepherd or perusing the aisles of home decor stores.